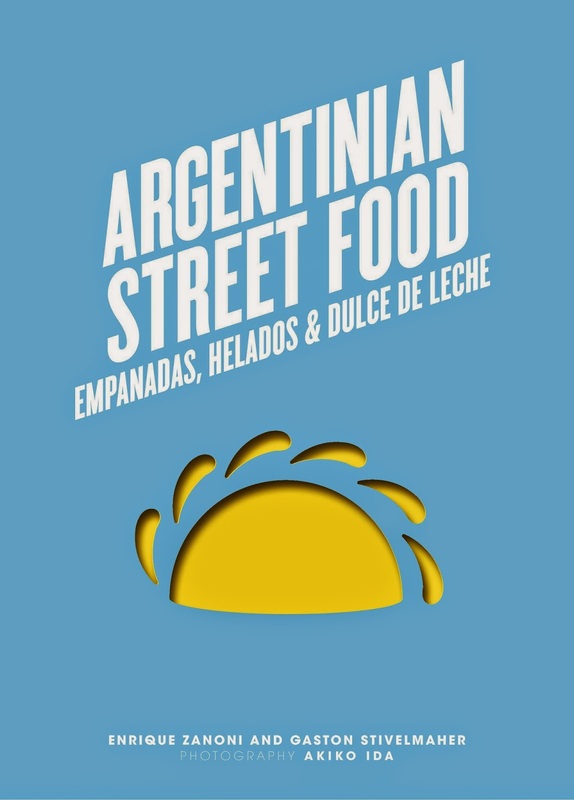 Argentinian Street Food unpacks the secrets of authentic Argentine empanadas and helados (ice cream) to be prepared at home in the traditional manner of the Argentine chef. Enrique Zanoni and chef Gaston Stivelmaher established the Clasico Argentino concept in Paris in 2011. They run three restaurants in Paris and a food truck cruising the Parisian streets selling authentic Argentinian street food. After a brief history of the empanada Zanoni and Stivelmaher outline the basics for preparing the two types of dough for empanadas; Classic and Puffed dough for either baked or fried empanadas. Step by step instructions and pictures explain how to fold your empanadas. The guide to the ‘repulgue’ (decorative edging) and its purpose, aside from its aesthetics, will get you seriously thinking about creating your very own signature design once you have mastered the basics of preparing the dough and perfecting the folds. You can experiment here and create your very own design specific to your own ‘casa de empanada’. Readers are presented with a variety of sweet and savoury fillings to choose from ranging from meats, vegetables, cheese, seafood and sweet fillings. Whilst the main focus of this cookbook are the empanadas, Zanoni and Stivelmaher also include Pica Pica (little dishes) to accompany the empanadas, and a good range of recipes for Los Helados (ice cream), and Los Dulces (confectionary) including the legendary Dulce de Leche. Explained with step by step precision these recipes look easy and interesting to prepare using delicious fresh food true to the Argentine style. There are several standouts here and for me and these include the Portenita empanadas with mozzarella, bacon and prunes, the Gala, where a traditional French delicacy is refashioned into a delicious Argentinian classic street food with duck confit and foie gras, and the Choriempa which is a re-worked version of the traditional sausage sandwich, Choripan, using dough and oven baked and served with traditional Chimichurri. If sweets are your thing then you won't be disappointed with traditional dulce de leche, coconut alfajores and a variety of ice cream and sorbets to choose from. 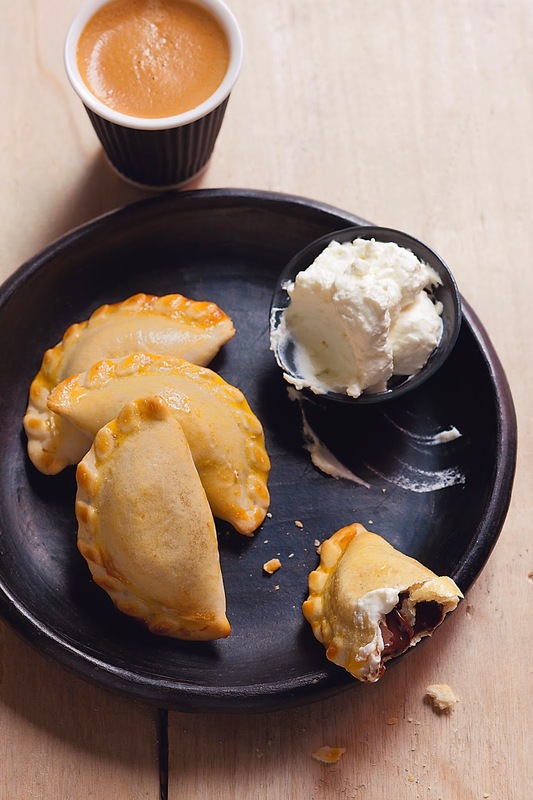 As readers of The Food Mentalist, you can make your very own mini empanadas dulce de leche using the following recipes from the cookbook. From the dough, to the dulce de leche and the empanadas themselves. These are a real treat. There are two types of dough, depending on whether the empanada is baked or fried. 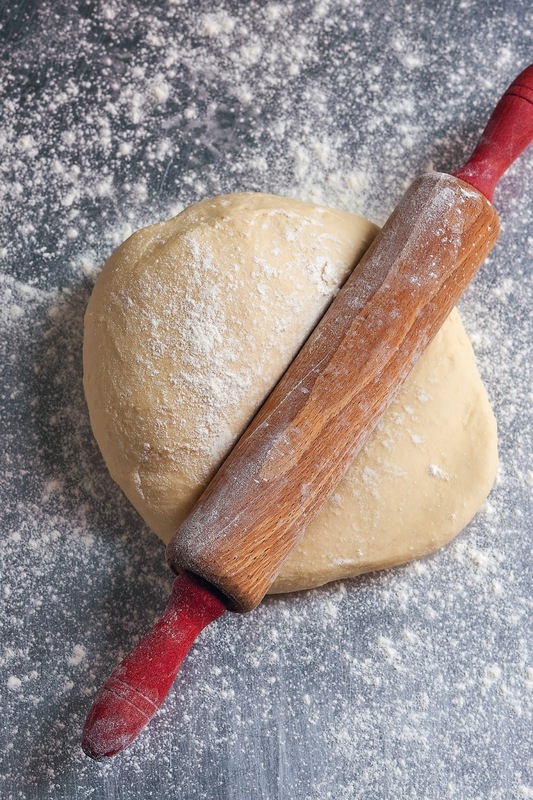 Each recipe will make 20 rounds of dough, 14 cm (5 1⁄2 inches) across. Allow about 30 minutes preparation time and 2 hours resting time. 1. Cut 325 g (111⁄2 oz) of unsalted butter into small cubes. Sift 1 kg (2 lb 4 oz/62⁄3 cups) of plain (all-purpose) flour into a large bowl. Add 25 g (1 oz) of salt and the cubes of butter. 2. Rub the butter into the flour and salt with your hands until you have a sandy texture with no lumps. 3. Add 350 ml (12 fl oz) of water and combine with the flour mixture using your hands. Add a little more water if necessary. Knead the dough on a lightly floured work surface for 10–15 minutes. 4. Form into a ball. Wrap in plastic wrap and refrigerate for 2 hours. 1. Combine 1 kg (2 lb 4 oz/62⁄3 cups) of plain (all-purpose) flour with 25 g (1 oz) of salt in a bowl. 2. Add 160 ml (51/4 fl oz) of sunflower oil and 350 ml (12 fl oz) of water, then mix with a wooden spoon. 3. Turn out onto a lightly floured work surface and knead for 10–15 minutes until smooth. Wrap in plastic wrap and refrigerate for 2 hours. ￼￼In a 5 litre (175 fl oz/20 cups) cast-iron casserole or saucepan, bring the milk to a boil with the sugar and scraped vanilla bean and seeds, stirring to dissolve the sugar. add the bicarbonate of soda and reduce heat to low. Continue cooking for 2.5 –3 hours, stirring with a wooden spoon from time to time. It will darken and thicken. Use the cold plate test to check whether the dulce de leche is ready, put a spoonful on a cold plate and tilt it. If the mixture holds its shape, remove it from the heat; if it runs a little, cook until it reaches this stage. store in an airtight jar in the refrigerator for up to 10 days. ￼￼￼Preheat the oven to 190°C (375°F/Gas 5). Sprinkle a little flour on the work surface. 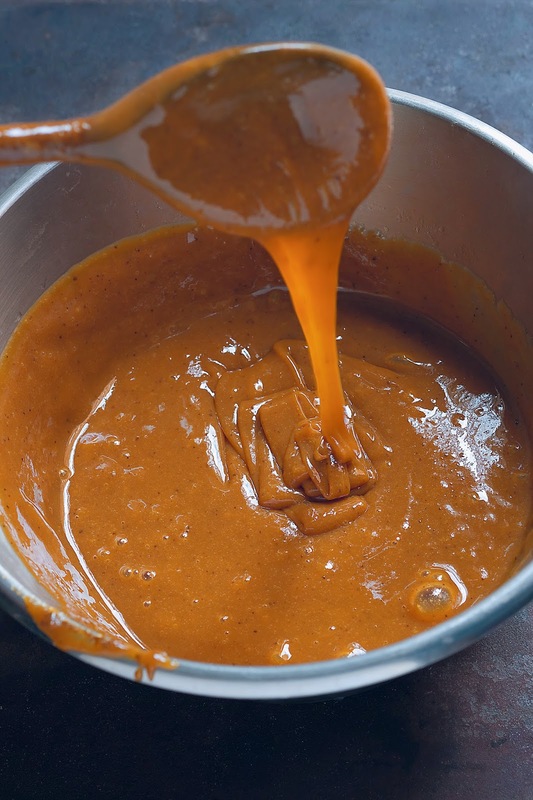 Roll out the dough to a thickness of 3 mm (1⁄8 inch), and cut out circles with an 8 cm (31/4 inch) cutter.Top each round of dough with 2 teaspoons (15 g/1⁄2 oz) of dulce de leche. Lightly moisten the edge of the dough with a little water and fold over into a half-moon shape. 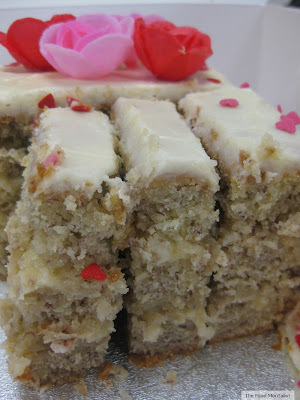 Seal the edges and decorate them with an edging of your choice (see page 26). Set aside in the refrigerator if not cooking immediately. Arrange the empanadas on a baking tray lined with baking paper. Brush with egg yolk and bake for 12–15 minutes, or until golden and cooked. Allow them to cool for a few minutes before serving. Whip the cream and icing sugar until thick to serve with the empanadas. The Food Mentalist reviewed Argentinian Street Food compliments of Murdoch Books.